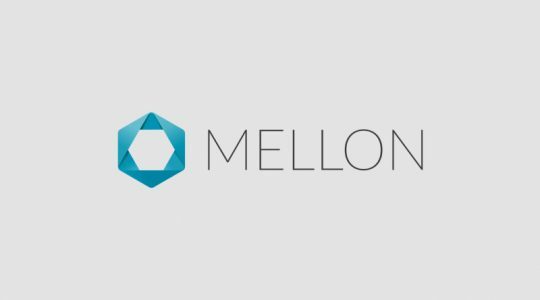 Mellon Medical secures € 6 million for market introduction (Press release) | Mellon Medical B.V.
Mellon will introduce its technology in an 8cm Switch® model, initially focusing on three vascular indications: carotid artery surgery, kidney transplant and peripheral bypass surgery. Although market introduction is focused on vascular surgery, Mellon’s platform technology can be used in a broad range of other disciplines, like general surgery, micro surgery, urology, gynecology, coronary artery bypass surgery and neurosurgery. 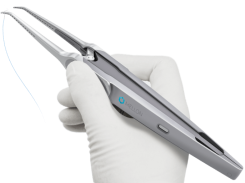 The annual worldwide sutures and suturing devices market size is estimated at $3 billon by 2020.